The Swiss Concussion Center is pleased to announce that PD Dr. med. Antonella Palla will be joining the team on 1st of pril 2019. 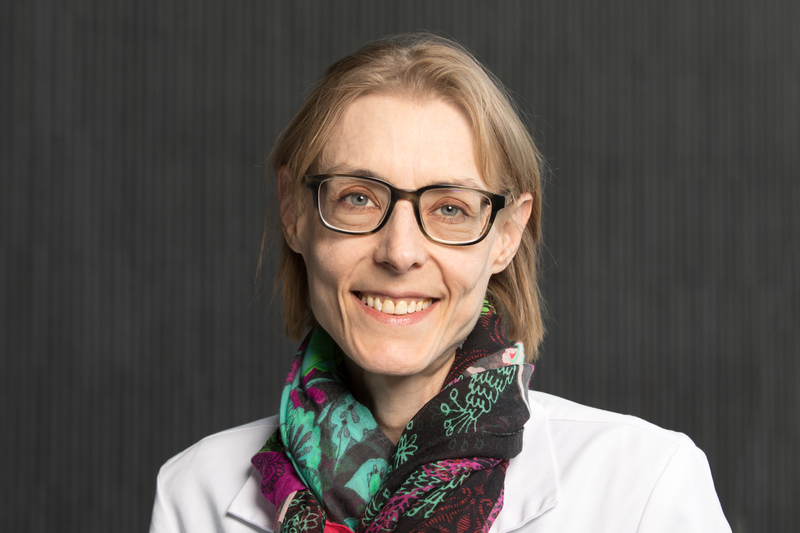 Beside her chief activity at the Zurich Rehabilitation Center Wald, Dr. Palla has already been working as a consultant neurologist at our center since January 2018 with a pensum of 10%. Her special interest in headache, dizziness and balance disorders, the vision of the SCC as well as the engaged and motivated team have persuaded Dr. Palla to step up to full time from April 2019. We are looking forward to the reinforcement of the medical team!